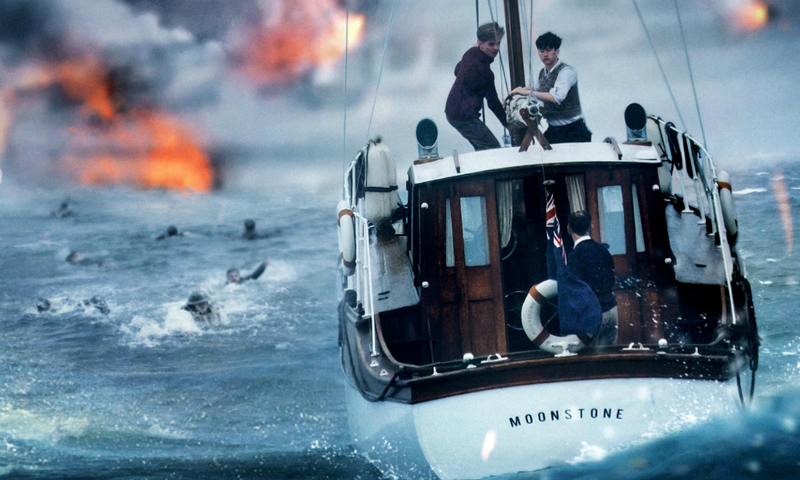 Christopher Nolan’s new film, Dunkirk, is a typically intense Nolan experience that switches up his usual formula yet takes multiple experiences to absorb. Luc Besson’s new film, Valerian and the City of a Thousand Planets is visually stunning but its story, characters, and overall execution is terrible. 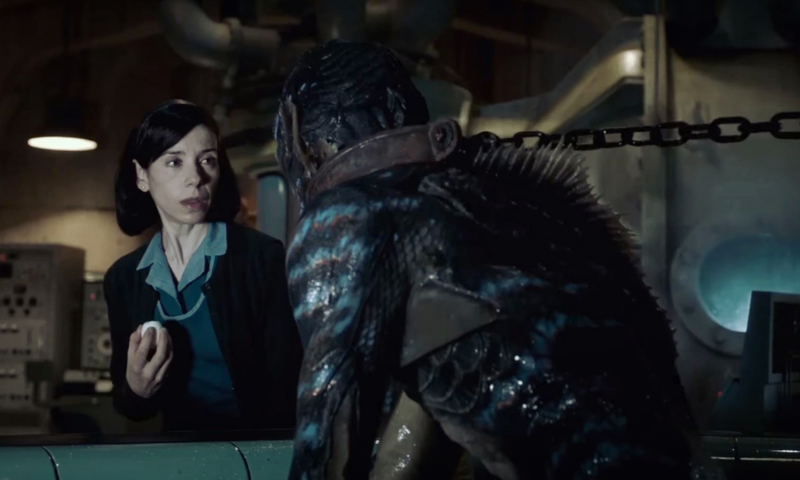 The first trailer for Guillermo del Toro’s new film, The Shape of Water, has been released. 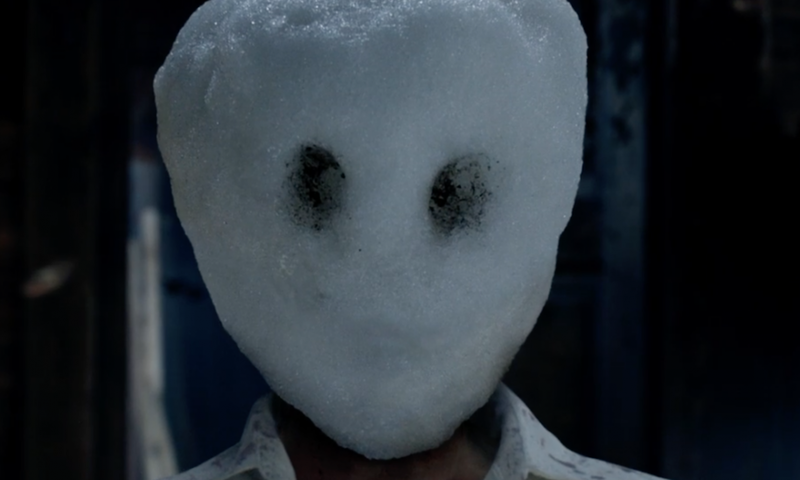 The first trailer for The Snowman, starring Cinema Smack’s man-crush, Michael Fassbender, has been released. 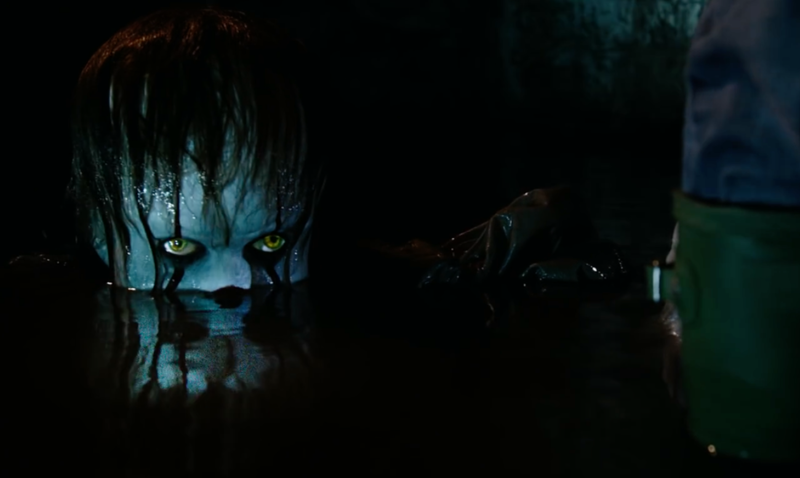 The first trailer for the eighth installment in the Saw franchise, Jigsaw, has been released. The first trailer for Leatherface, the origin story for The Texas Chain Saw Massacre, has been released. 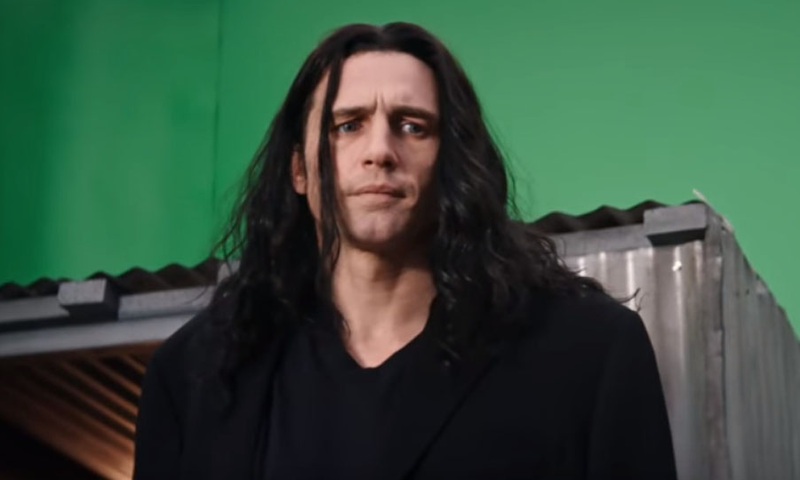 The teaser trailer for The Disaster Artist, which chronicles the making of one of the worst movies of all time, has been released. 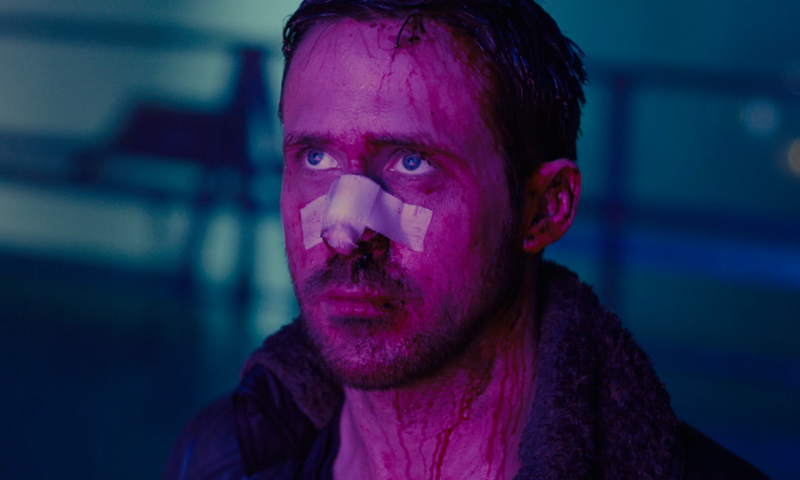 The second trailer for Blade Runner 2049, the upcoming sequel to Ridley Scott’s science fiction classic, has been released.